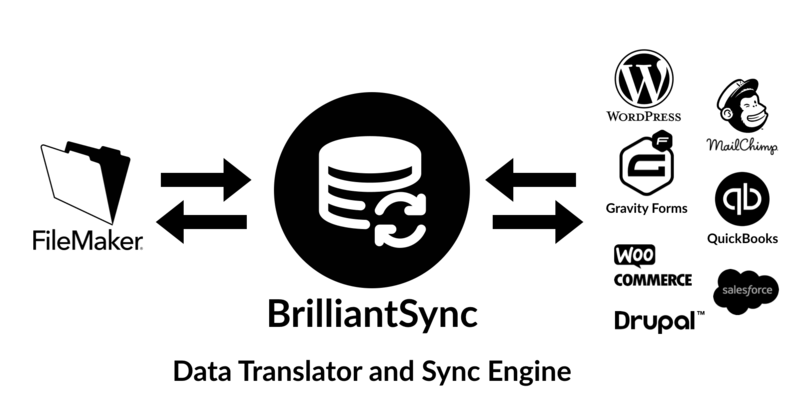 You connect your FileMaker solution to BrilliantSync’s reliable master external sync database in the cloud using a technology called ESS (External Sequel Sources) and an ODBC (Open Database Connectivity) connection. A wizard, guide you through the set up. 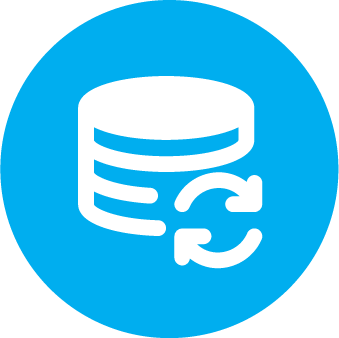 After adding the tables you want to sync to your FileMaker solution you can read, edit, or create records to exchange information with the external solution without the need understand REST APIs or write complicated code with JSON or cURL. BrilliantSync takes care of all that work for you behind the scenes. You can work with familiar FileMaker tables, fields, and script steps. It even insulates you from future API (Application Programming Interface) changes. 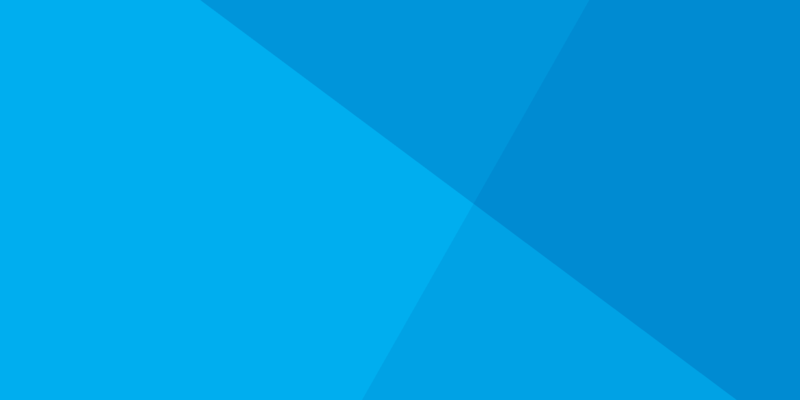 BrilliantSync allows you to take advantage of the wealth of technology available beyond the FileMaker world but keep FileMaker as the digital hub for your solution. No longer do you need to reinvent the wheel and build everything in FileMaker. Each tool can work as intended to build your solution. BrilliantSync is designed to work for a developer with a foundational understanding how FileMaker uses tables and fields. If desired, LuminFire is also available with consulting services to assist with implementation and enhancement of your solution. More information is available in our DevCon 2016 WordPress/FileMaker integration presentation. Our DevCon 2017 FileMaker Integration presentation will provide updated information. If you think BrilliantSync might be a fit for your technology needs, fill a project request form and we can set up a call to discuss it further.